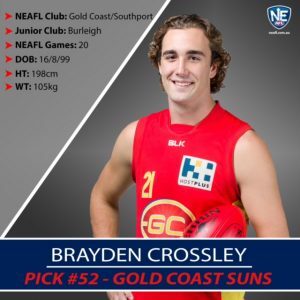 We’re delighted to announce Southport Sharks NEAFL player Brayden Crossley has been AFL drafted by the Gold Coast SUNS. 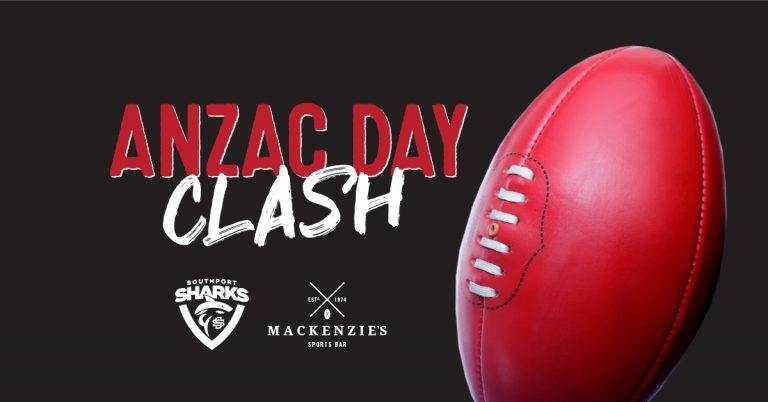 Brayden’s father, Troy Crossley is a inductee in Southport Sharks Hall of Fame and dual premiership player. 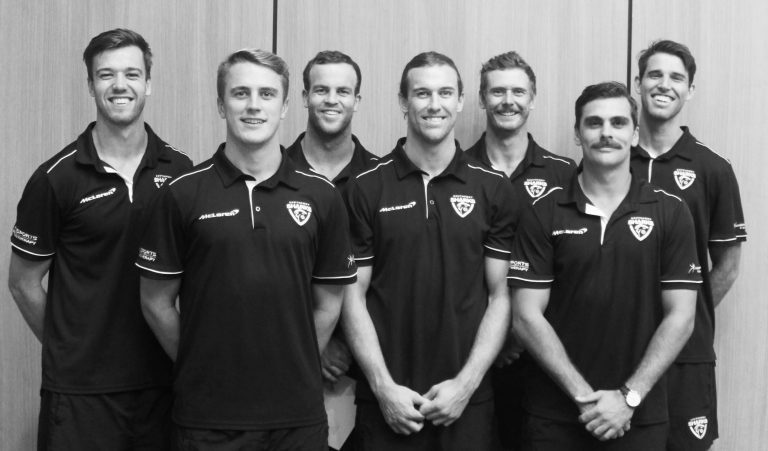 Congratulations to Brayden and his family, Southport Sharks wish him success at AFL level.